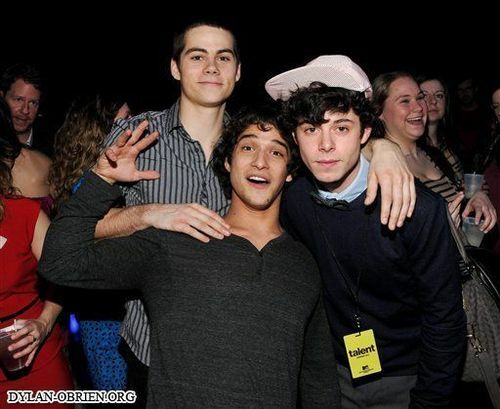 2011 MTV Networks Upfront After-Party- 2/2. . Wallpaper and background images in the Dylan O'Brien club tagged: dylan o'brien event appearance 2011 mtv networks upfront afterparty.